These peel and eat shrimp are baked in the oven, so they are incredibly easy and FAST! 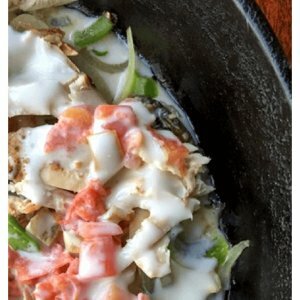 Tender, juicy and just the right amount of spicy, you will find them to be a quick and easy low carb entree. I served my shrimp with a tossed salad and cocktail sauce. Give them a try and let me know what you think! 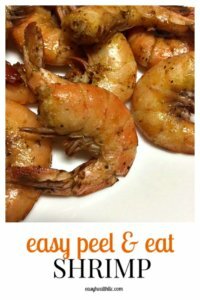 Easy low carb peel and eat shrimp recipe you can serve to family and guests. This no fuss recipe yields tender, juicy shrimp with just the right amount of spicy. Place shrimp in a large bowl. Add remaining ingredients and stir to combine. Pour shrimp out onto foil lined baking sheet. Bake for 6-8 minutes then turn shrimp over and bake another 6-8 minutes or until done. Avoid overcooking. 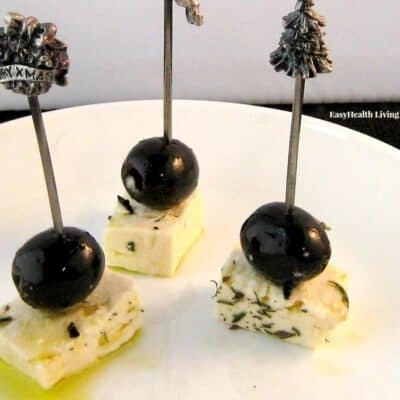 Serve with warm or cold. 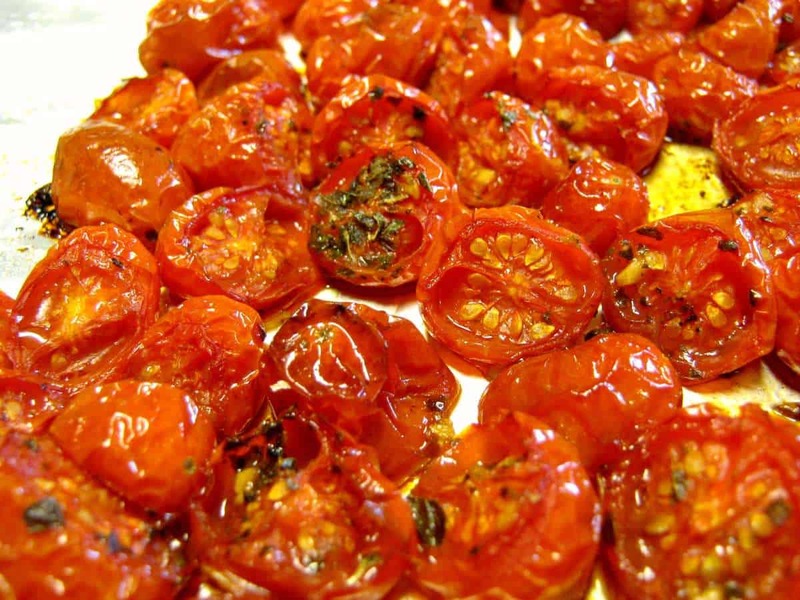 Please note that even though the sodium level for this recipe is very high, the seasoning is added to the shells which are discarded before eating.